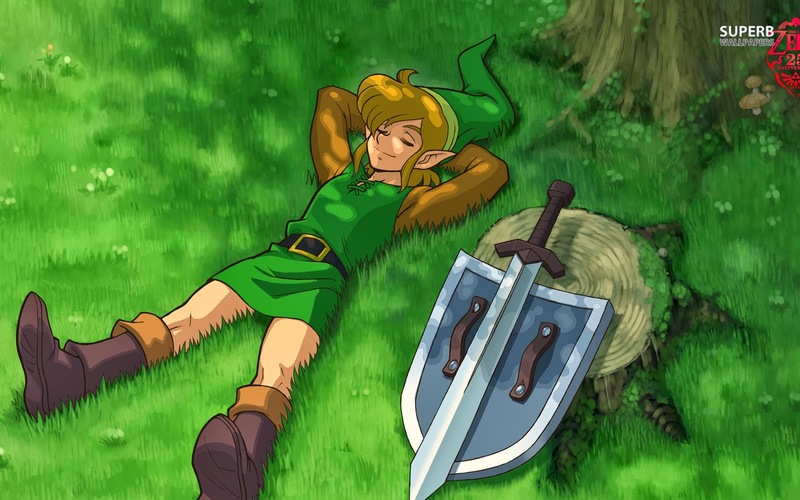 Someone once told me that The Legend of Zelda: Ocarina of Time was possibly the best game of all time. I figure that is not an outrageous statement, given the innovative game-play that game provided for the N64 Platform in a time when three dimensional games were still in their elemental phase. 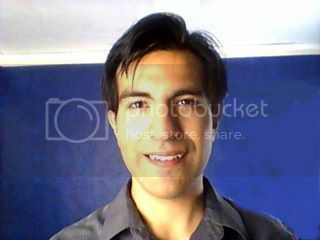 I myself had suggested the very same notion and I'm sure that there are many people who would back up that idea. But what game is his latest attempt at breaking through the very high standards that Ocarina had set? Paradoxically, to get to the future of Zelda gameplay, Mr. Aonuma has looked to the past, A Link To The Past, that is. 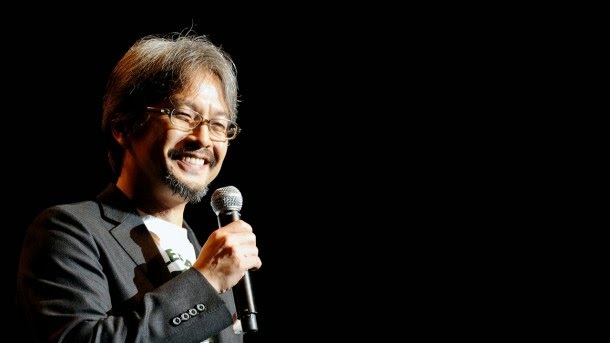 It is not surprising that Mr. Aonuma will return to his source of inspiration to create his latest Zelda game, namely, The Legend of Zelda: A Link Between Worlds. 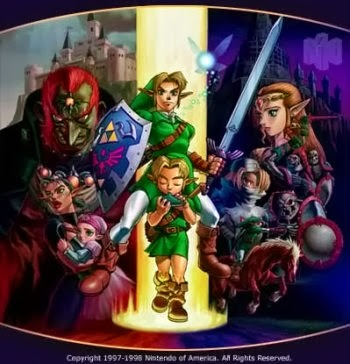 This game is a direct sequel to the Link to The Past in both gameplay and storyline. 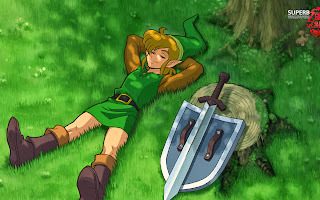 It is set in the familiar world of The Link to the Past, but with a few innovations, such as the ability to turn into a moving painting. I don't know if the sequel will live up to the original. 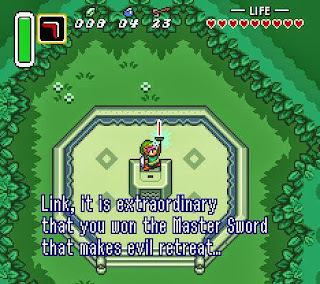 The Legend of Zelda a Link to the Past is a game that has created many fond memories for me. As is the case with Professor Gamer, it was my first actual video game, and in came in my first home game console, the Super Nintendo. I was not dissapointed in that game and neither were my family members who played it with me. I'm not going to say that A Link to the Past is the best game ever (even though I really want to), but I will say it is one of the best I've played, right next to Super Mario Bros. And even though Ocarina of Time is extremely awesome, I have to say that if I had to pick between the two games and decide which one is best, I would have to go with A Link to the Past. That is my opinion, and the reader is entitled to his or her own. 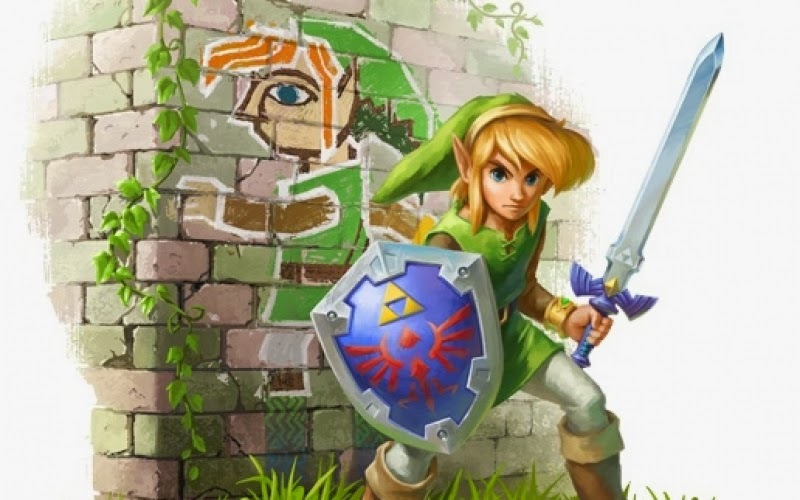 I say this because A Link to the Past is so unique, so intriguing, that no other Zelda game has managed to be like it. I'm sure that others agree, nonetheless, I hope that A Link Between Worlds proves to be a worthy sequel.